MassPIRG, Common Cause Massachusetts, and One Massachusetts recently scored a major victory for spending transparency. Two major reforms were enacted with the passage of the state’s FY2011 Budget. The first is the creation of a checkbook-style “Google government” transparency site for the state that will allow citizens to view and monitor state spending by public and quasi-public entities. The addition of this transparency site to Massachusetts’ contract disclosure site and its Recovery Act transparency site creates a strong foundation for enhancing spending accountability. The second reform enacted with the state budget is the requirement that the new transparency site disclose the names of recipients of certain types of business tax credit subsidies. Refundable tax credits (credits for which any amount exceeding the recipient’s tax liability is issued as a cash grant) and salable and transferable tax credits (credits that may be sold or transferred to other business entities when their value exceeds the original recipient’s tax liability) will be more transparent under this new law. 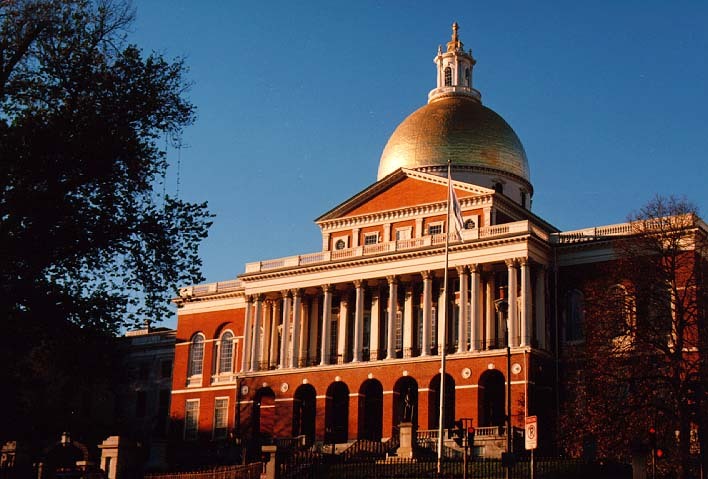 Among the business subsidy programs that will now be publicy disclosed in Massachusetts are brownfields tax credits, film tax credits, refundable research credits, and the controversial Economic Development Incentive Program tax credit. The names of recipients of these credits, the value of the credits, and the date that the credits are issued must now be disclosed on the new spending transparency site. With this reform, Massachusetts joins Missouri, New Jersey, Pennsylvania, and a host of other states already benefiting from the increased accountability company-specific disclosure brings to state economic development spending. We look forward to more transparency and accountability reforms as Recovery Act transparency practices continue to influence state spending. Congratulations to MassPIRG and its allies on their great victory for transparency. Good Jobs First is currently in the process of updating its 50-state evaluation of state economic development subsidy disclosure practices. We look forward to sharing our findings this fall. In the meantime, see Naming Tax Credit Names for a list of states that disclose the value and recipients of corporate income tax credit job subsidies.